Why are so many people ill? Science, doctors, nutritionists, clinicians, the pharmaceutical industry, and other ‘experts’ would like us to believe that illness is going to affect all of us and we can all pretty much expect to get Cancer of one form or another in our lifetime! But what if illness is only the physical manifestation of our beliefs, psychology, feelings, and expectations? What if all the marketing and advertising of illness is the very thing that is increasing it? 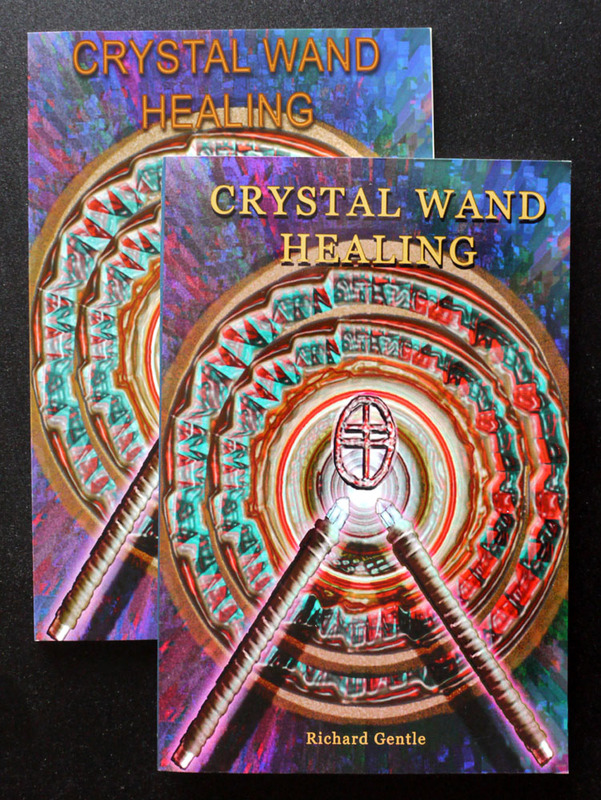 Although much has been said about physical symptoms only being the outward manifestation of inner difficulties, this booklet attempts to go deeper. 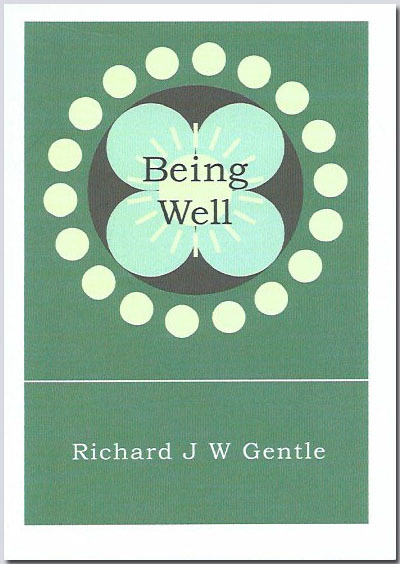 If you have a persistent or terminal illness, it may be challenging for you to read this booklet at first – but be assured that the truth it contains could change your life… or even cure you! 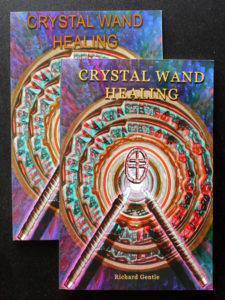 The size A6 paperback (pocket version) is also available. click here to visit the page to view and buy. 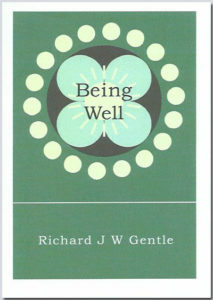 See more and buy a copy from Richard’s book site, here.